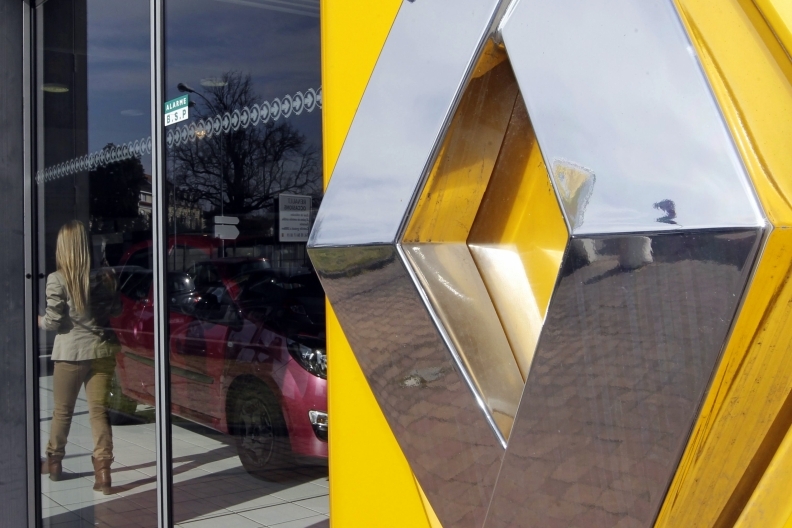 WUHAN, China (Reuters) -- Renault still sees plenty of growth in Chinese vehicle demand, the automaker said as it prepared to cut the ribbon on its first assembly plant in the world's biggest auto market, where demand has slowed over the past year. "Are we arriving after the battle? Not at all, because this market is not going to stop," Daniel told reporters on Sunday ahead of the opening ceremony. "Entering a market of 20 million vehicles a year is no bad thing for a manufacturer." Renault has until now remained a marginal player in China. Unlike Nissan, its 43.4 percent-owned Japanese affiliate, Renault has lacked any local production capacity, relying instead on less profitable imports such as the South Korean-built Koleos SUV. Renault is already in the process of increasing its China sales network to 150 dealerships from 125 last year, he added, and would add more with any future plant expansions.